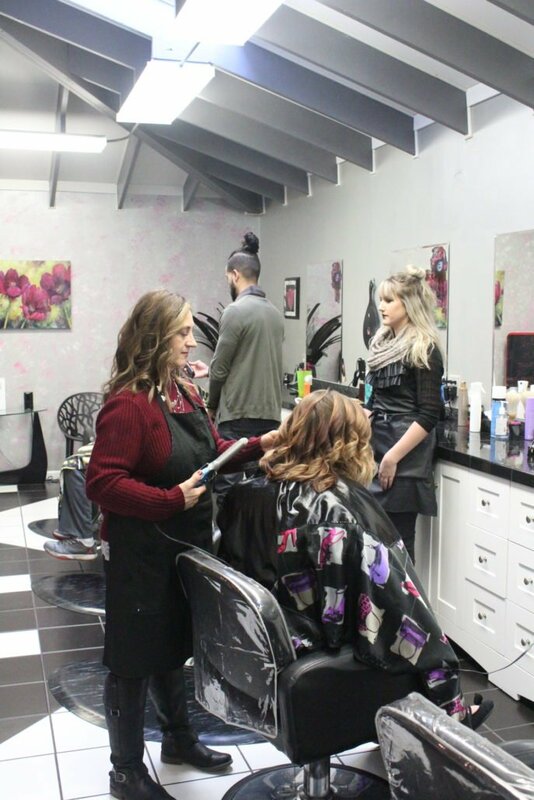 Our salon services are performed by professional, licensed graduates of Preston’s Beauty Academy and are full-priced services. 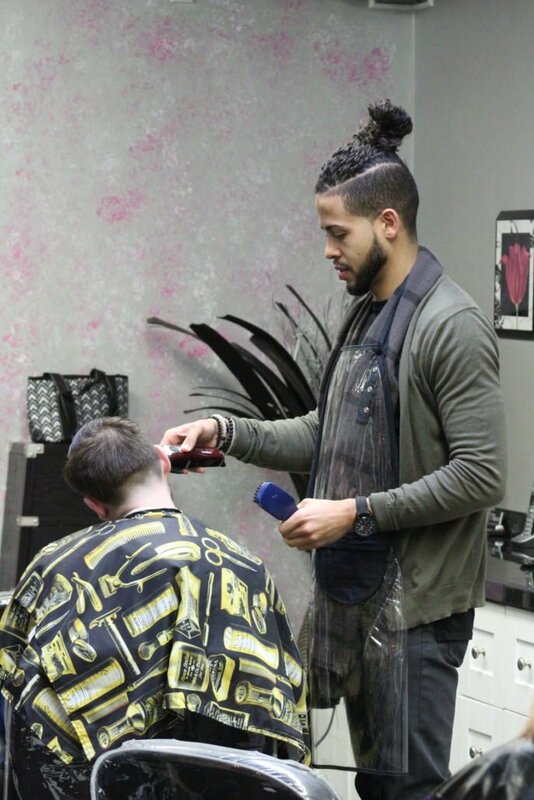 Services that we offer at both the clinic and salon include work by our cosmetologists, manicurists, and aestheticians. The cost for these services will vary depending on your requests and the person performing the service. Our beauty salon is located in Marietta, Ohio. 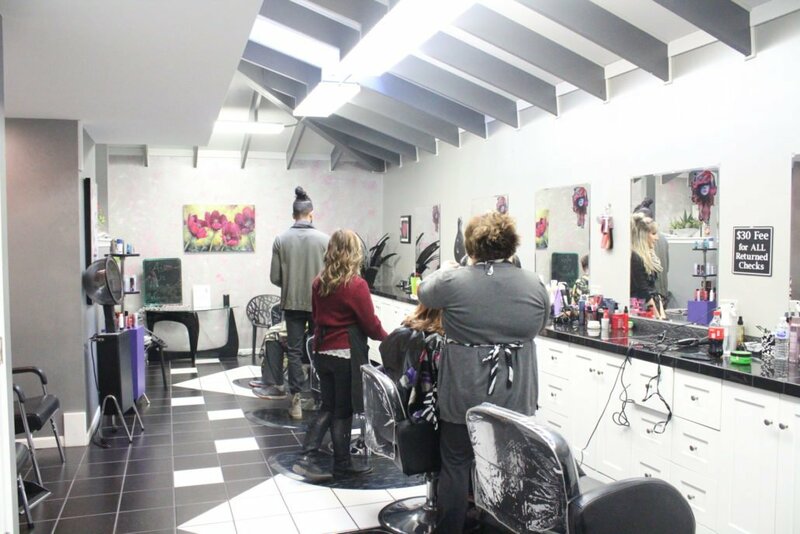 We offer an upcoming, high-fashion salon where you will be pampered and beautified. We have everything you need to feel refreshed and beautiful!